When the Boeing 747 first flew commercially in 1970 it ushered in a new era of affordable air travel. Often referred to by the nickname ‘Jumbo Jet’, the 747 was the world’s first wide-body commercial airliner and its advent has proved to be one of the major milestones in aviation history. 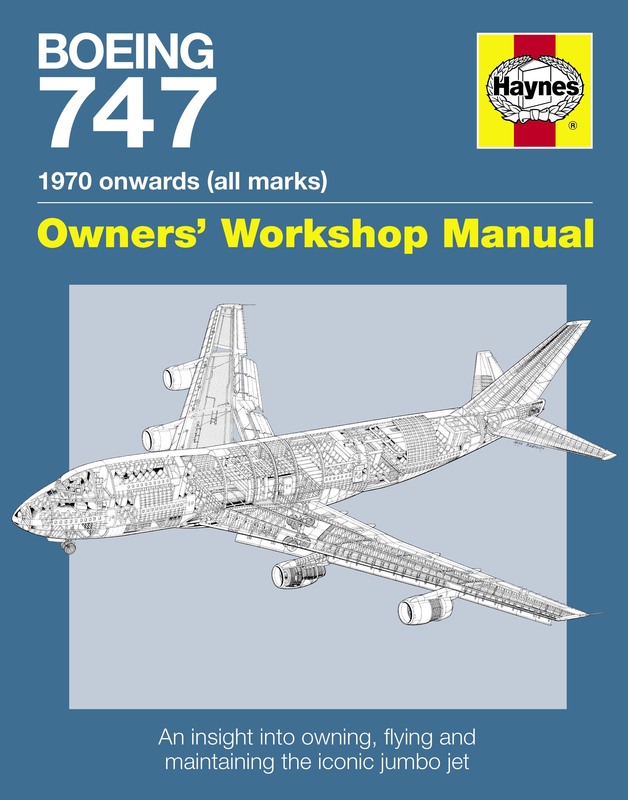 The centrepiece of this Haynes Manual is the 747-400, which is the most numerous version. As well as being the highest-selling model in the 747 family, there are more 400s currently in service than any other version. Author: Chris Wood is a Boeing 747 captain with Virgin Atlantic. He has more than 15,000 hours’ flying time, 10,000 of which are on 747s. He is a regular contributor to the aviation press including Airliner World and Today’s Pilot. He lives in East Sussex.